We also consider it important to support the creativity of our customers in the cutting room as best as possible. To this end we offer setups which guarantee a service that is state-of-the-art and that facilitates the workflow for directors and cutters. This creates greater freedom for working on content and imaginative design. 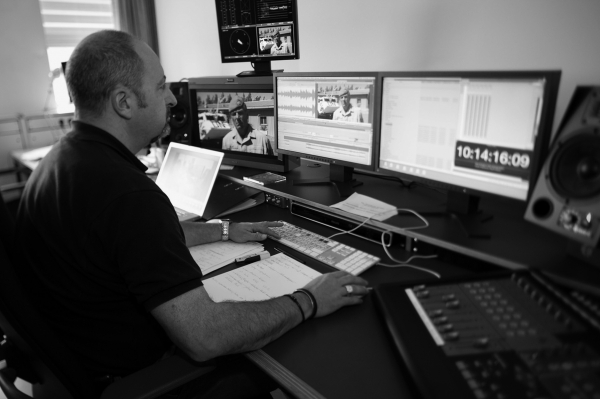 With the creation of the postproduction facilities with 10 FinalCutPro edits we are using the latest technology and supplement it with the experience of our staff. 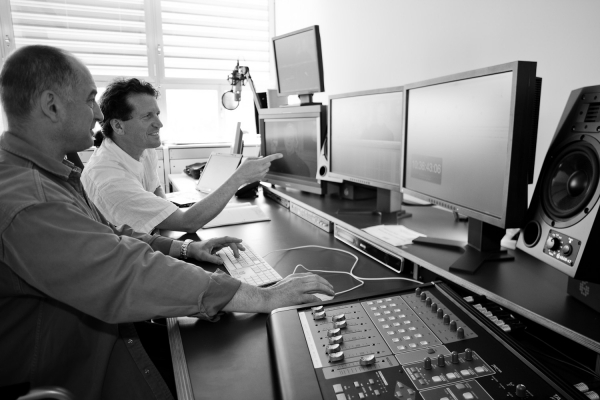 The editing stations offer the editors of ORF and outside productions the best options for production and a pleasant working environment. The basis of the concept is a shared-storage solution that was developed jointly with pro.media and makes joint file and project sharing possible. The editing units are connected via an Ethernet network with transmission rates of up to 10 GB. 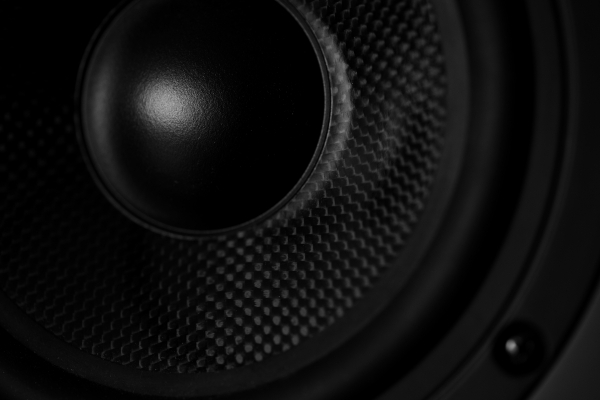 Once the material has been played in, a flip factory automatically converts the material into 16:9 IMX-SD or corresponding HD files and stores them on a central server that is set up as content manager. 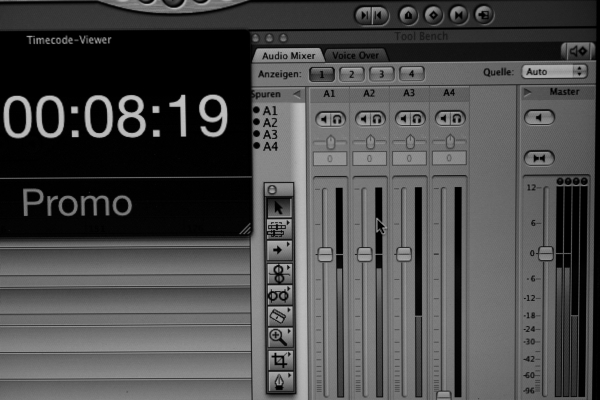 Directors and cutters can gain access to their project files from each station via user codes. Project sharing even allows several edits to work simultaneously on one and the same project. 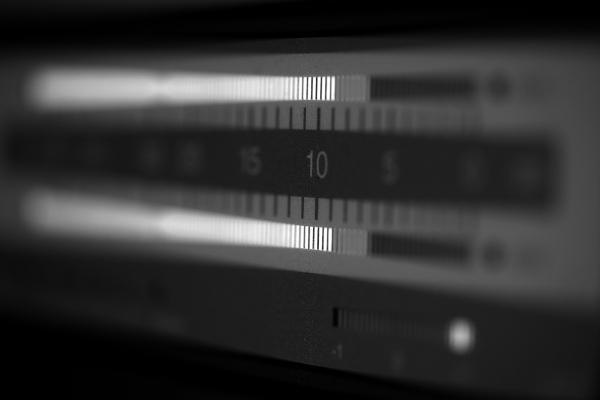 Producers are able to supply the ORF with tapeless material or play their productions on HD or SD masters. 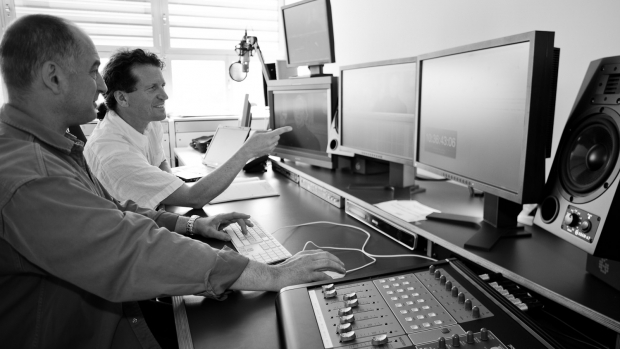 The editing stations have reached a degree of tapeless workflow that sets the standard even for the ORF. Reports and documentaries of many ORF stations such as Am Schauplatz, Schauplatz Gericht, Bürgeranwalt, Orientierung, Kreuz & Quer, Newton, Menschen & Mächte, Universum, Kulturmontag, as well as entertainment programs such as Das Match or Helden von Morgen are created in the production facilities of pre tv and get their final touches. 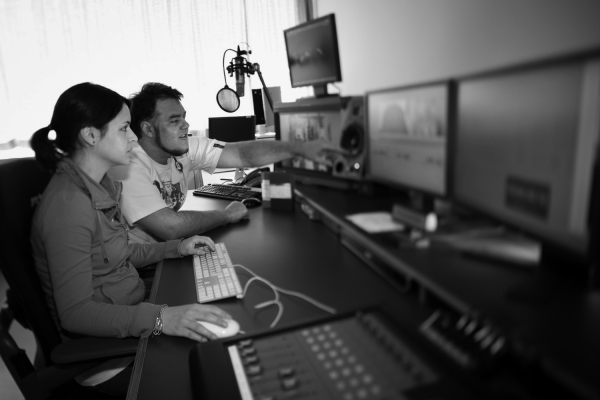 Two editing stations are available for our customers at the premises of pre tv, which can process and play all standard professional video formats. pretv - Gesellschaft für Film- und Videoproduktion m.b.H.